These were taken eleven years ago with my very first digital camera....hence the graininess. At the time I was thrilled with them, and it encouraged me to keep taking photographs. 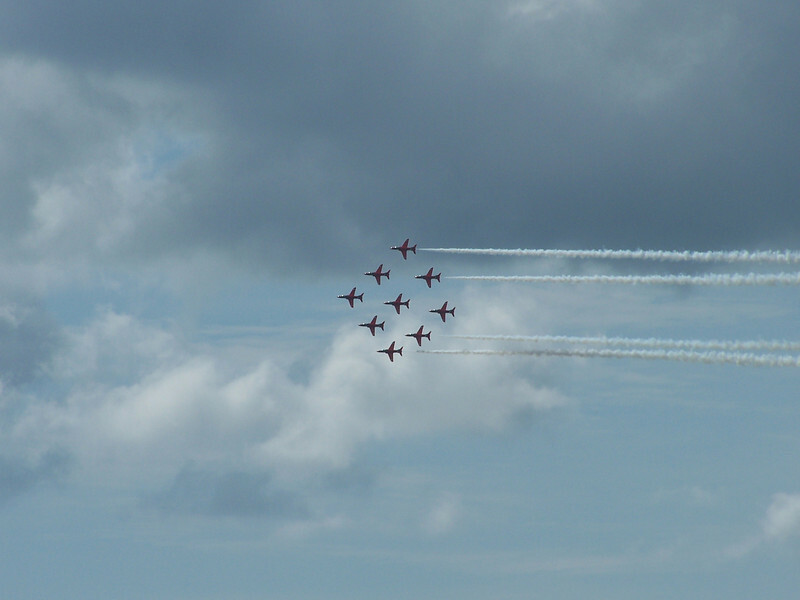 They were taken at Bournemouth Air Show. I hope to get a similar opportunity this year, with my latest camera.